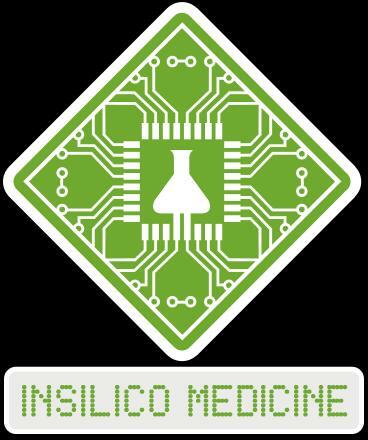 Wednesday, October 12, Baltimore, MD – Insilico Medicine, Inc. announced the publication of a research paper presenting a comprehensive overview of the current status of in silico drug repurposing methods. Currently, pharmaceutical companies face a challenging economical and societal environment that requires them to continuously look for strategies to improve their capacities to develop original drugs at reduced cost. Within this context, the pharmaceutical community considers that finding novel indications and targets for already existing drugs, a method called 'drug repurposing', first discussed by Ashburn and Thor in 2004, can compensate for the lack of technical efficiency of the traditional drug discovery approaches that results in a high failure rate and continual decline in the number of new approved small-molecular entities released by pharmaceutical industry pipelines. The major advantages of a drug-repurposing approach are that the preclinical, pharmacokinetic, pharmacodynamic and toxicity profiles of the drug are already known, reducing the risk of compound development. Thus, the compound can rapidly translate into Phase II and III clinical studies, resulting in a decreased development cost, a better return on investment and an accelerated development.